Cutting back on the avocado toast might not be enough. 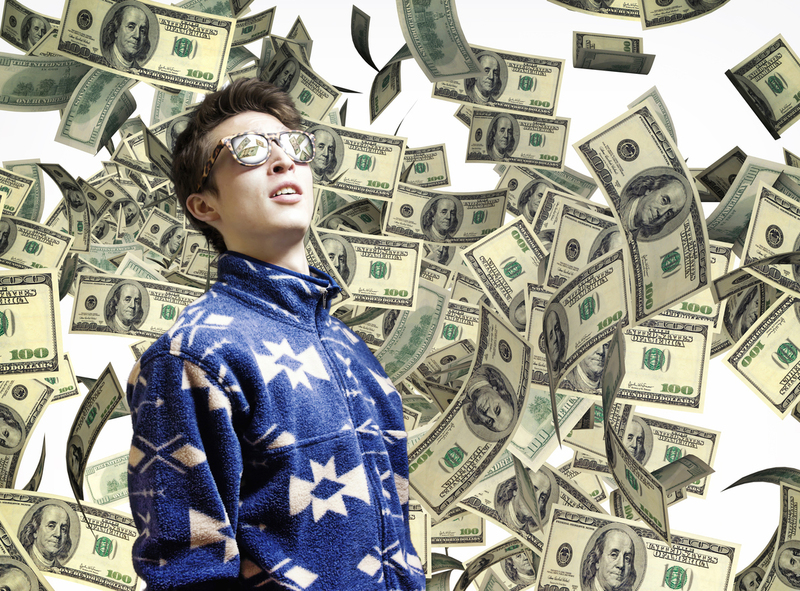 A survey of 1,519 millennials between the ages of 21 and 37 conducted by retail brokerage firm TD Ameritrade shows that over half, and seven out of 10 males polled, expect to be a millionaire at some point in their lives. The median age at which respondents expect to retire is 56. That not only is rather ambitious but doesn’t jibe with other responses or data. For example, the median age at which millennials expect to pay off their student loans is 31 — over a third had them — while they expect to begin saving for retirement at age 36. According to a retirement calculator by Nerdwallet, that will require millennials to save some 47% of their income annually at an assumed annual return of 7%. If they do that then they can kill two birds with one stone, though barely, by checking being a millionaire off of their list too. But they will have to blow away the older generation. The actual median retirement savings of Americans aged 56-61 is about $17,000 and they retire on average at age 63.